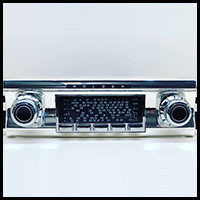 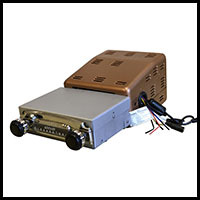 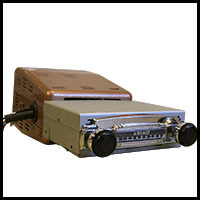 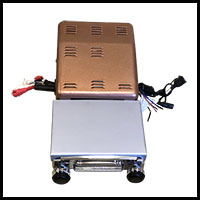 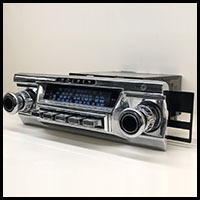 This area is ideal for viewing how your radio can look with the Classic Auto Sound touch. 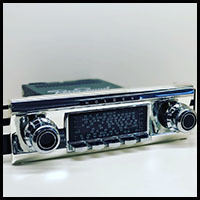 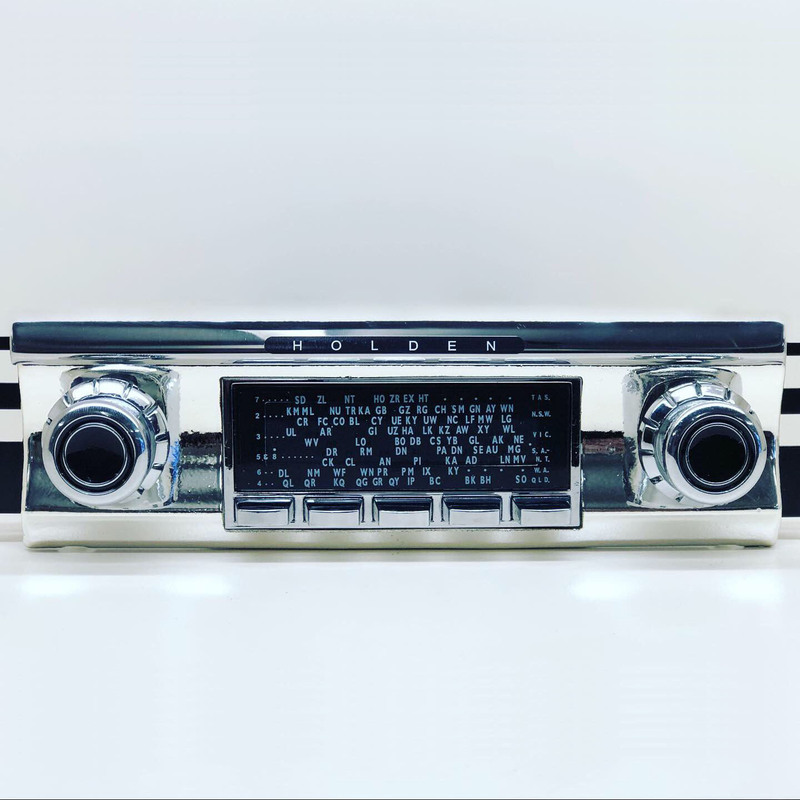 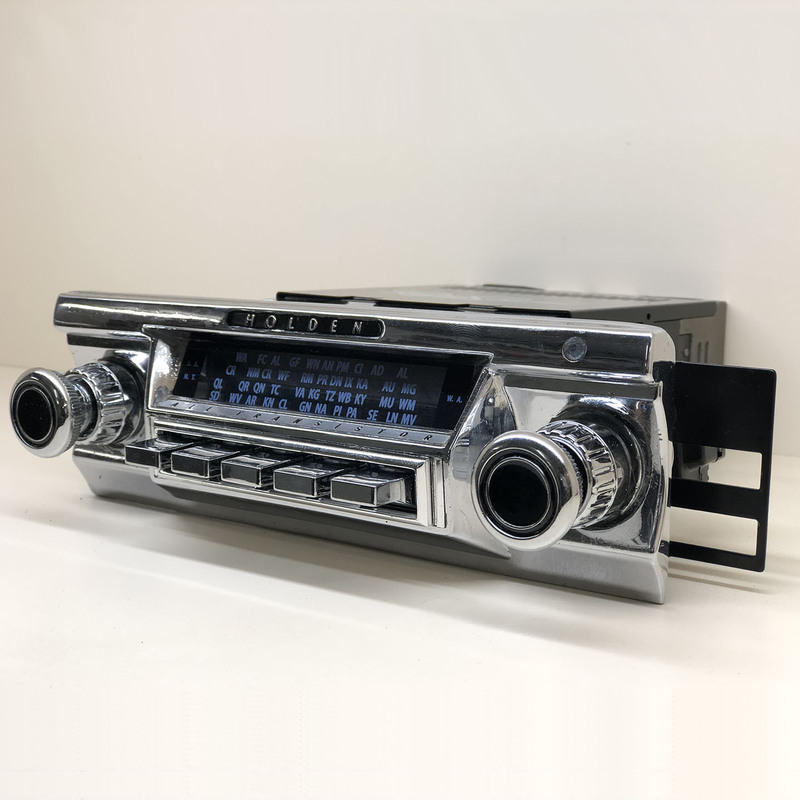 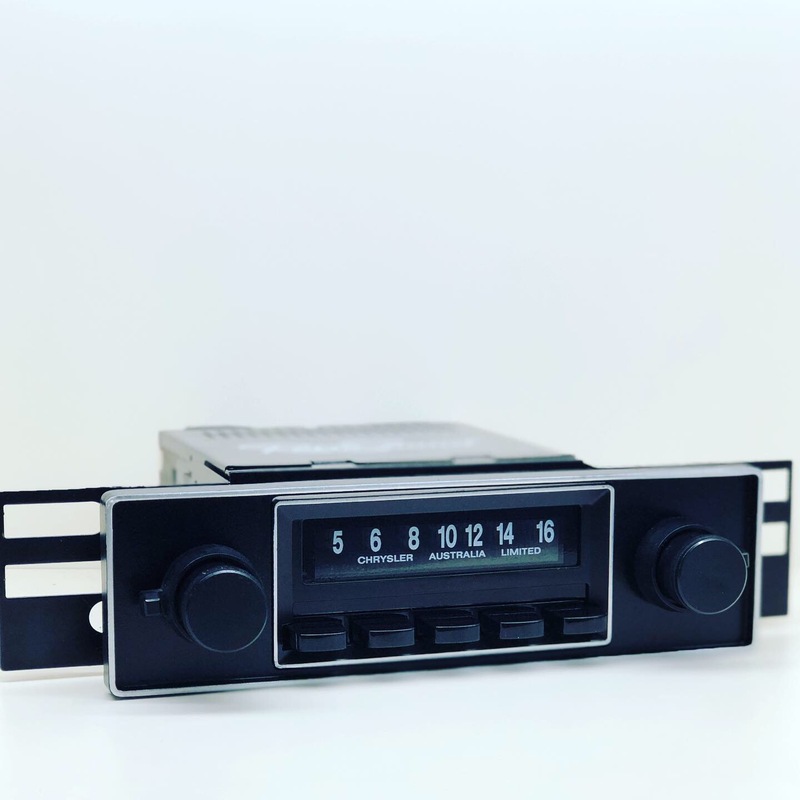 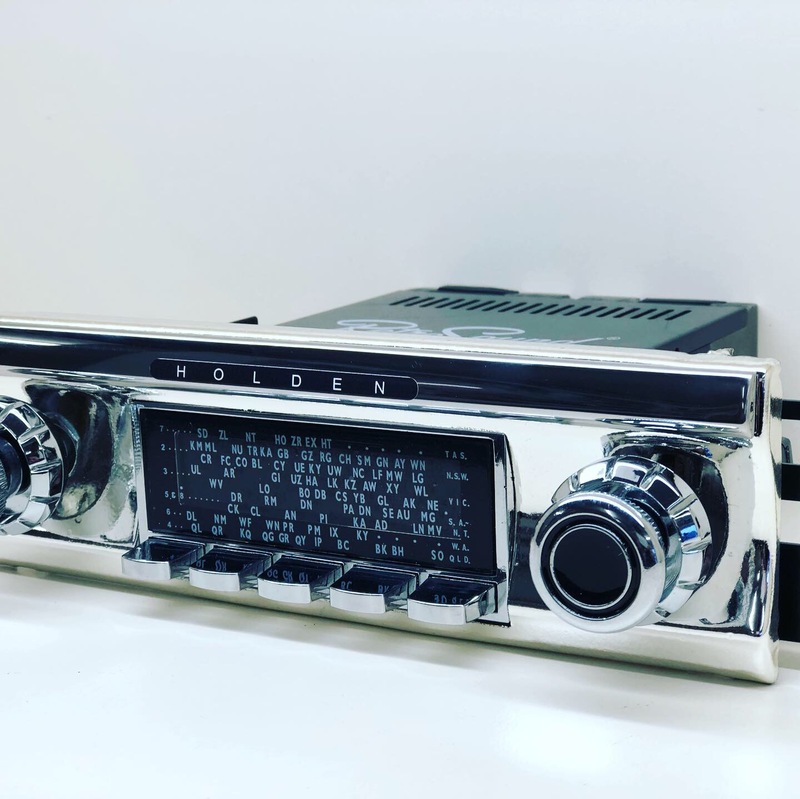 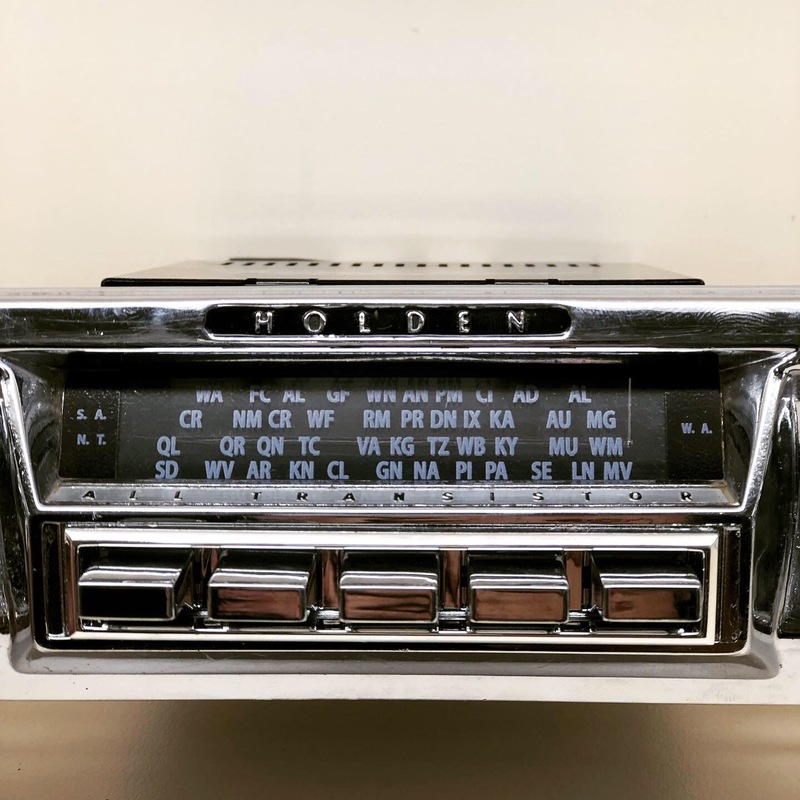 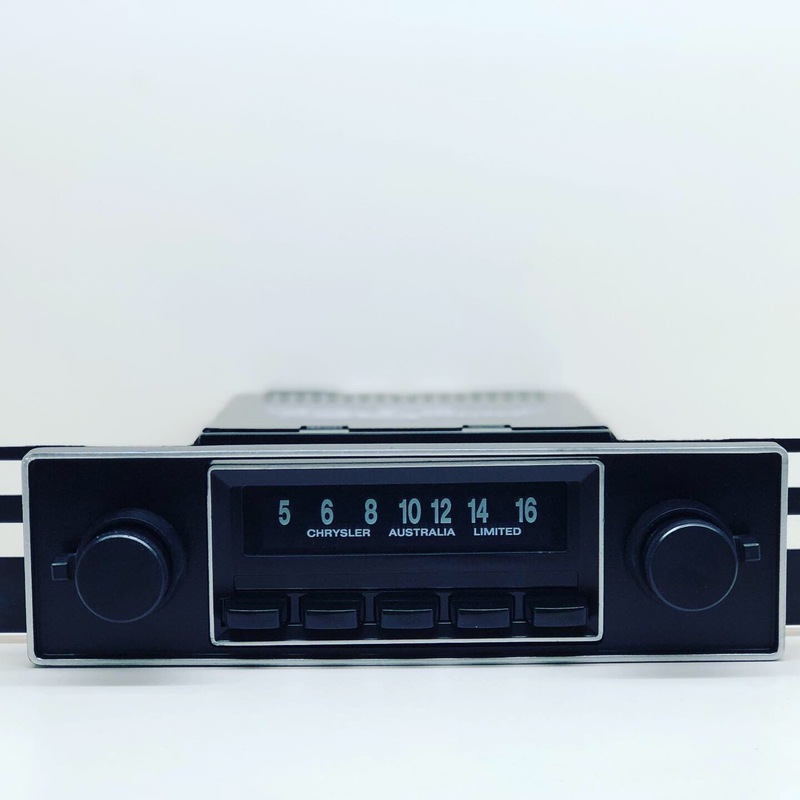 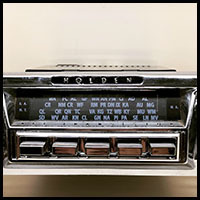 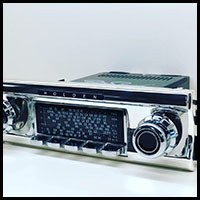 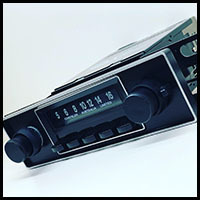 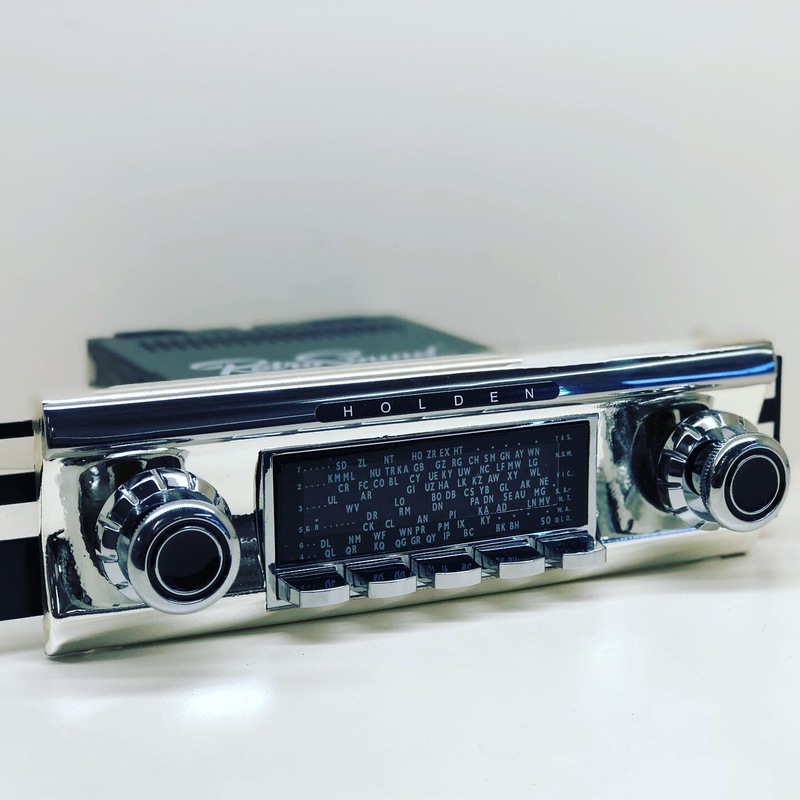 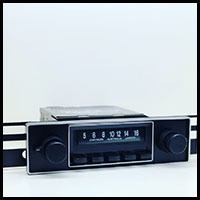 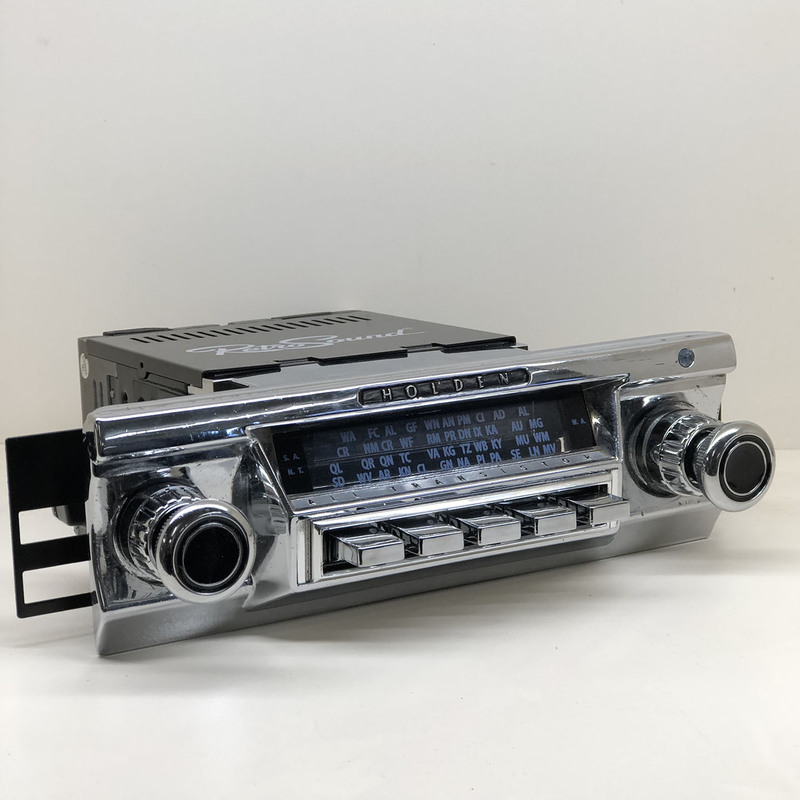 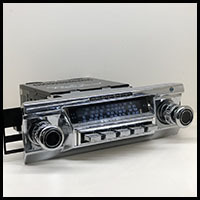 If you have an original radio or even just the fascia bezel and/or knobs, we may be able to transform your old radio into one of these beauties. 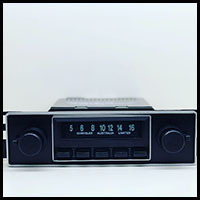 All radios displayed feature Bluetooth, AM/FM and USB/AUX support.